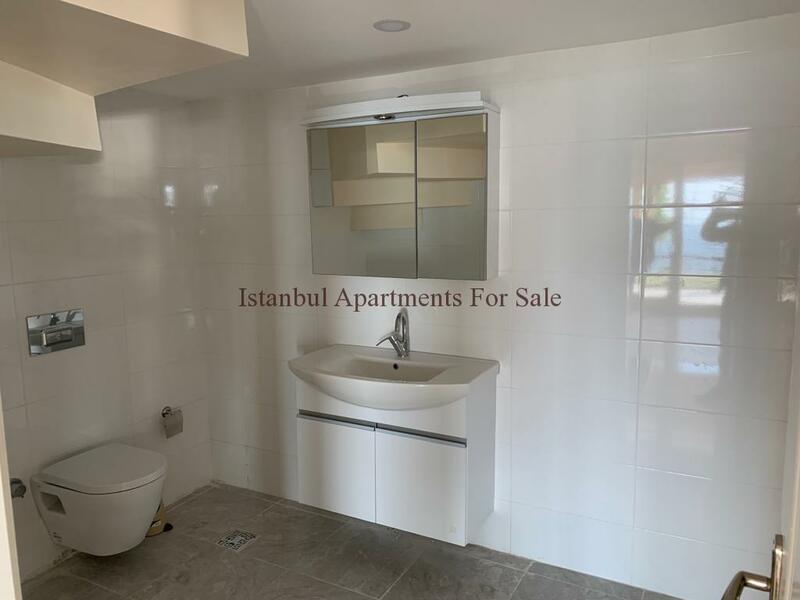 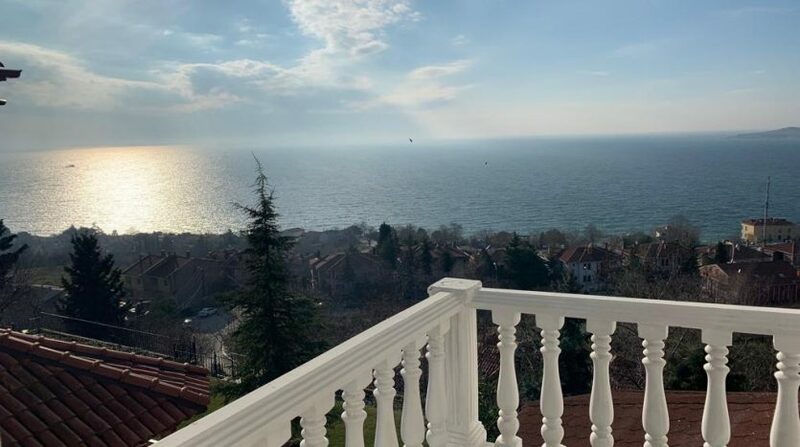 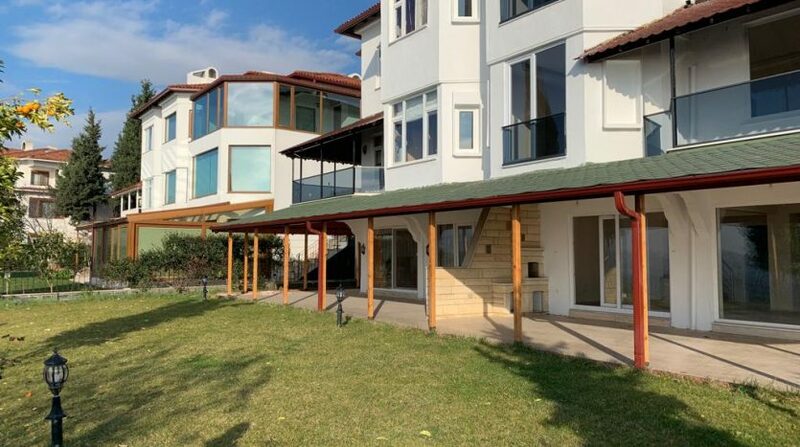 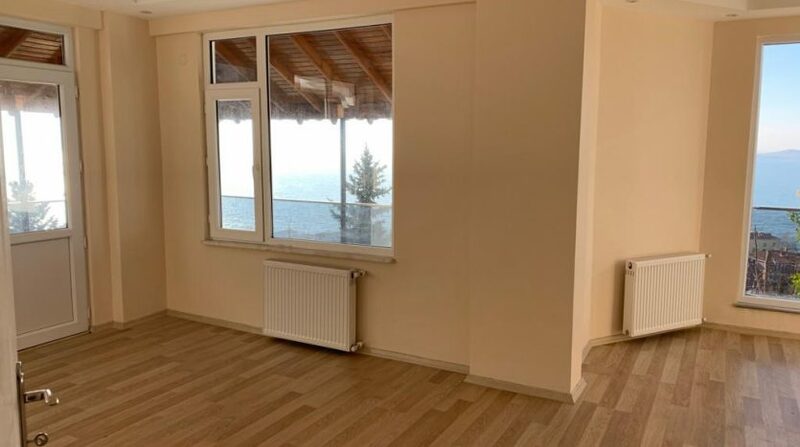 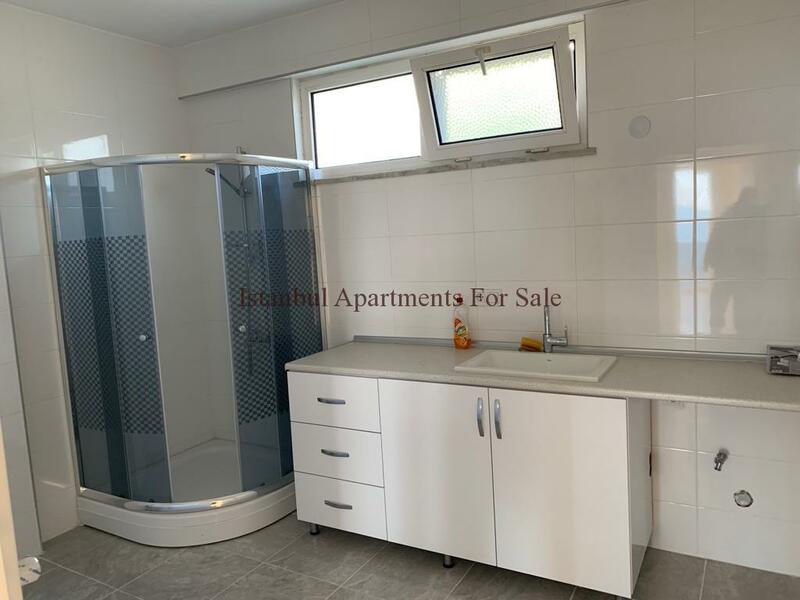 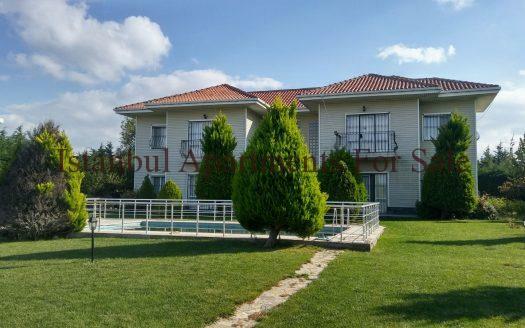 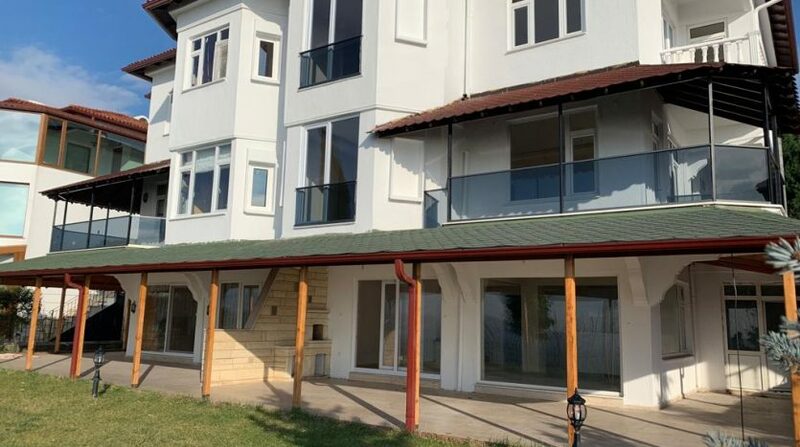 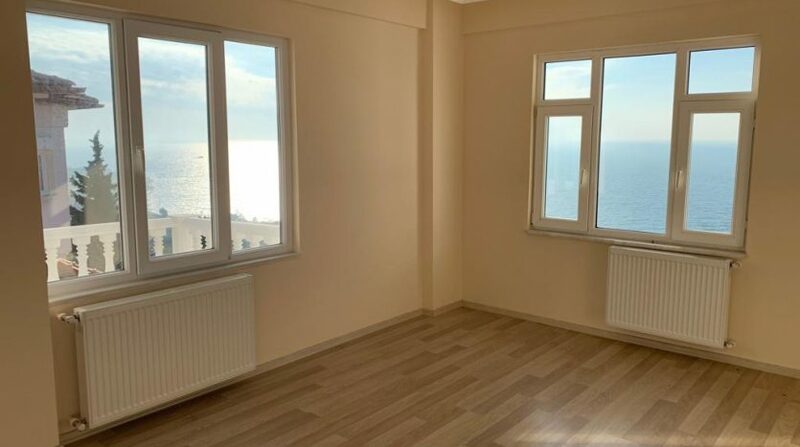 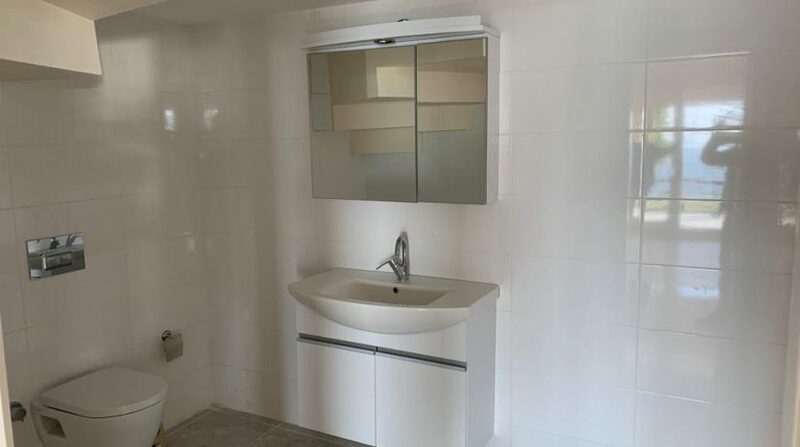 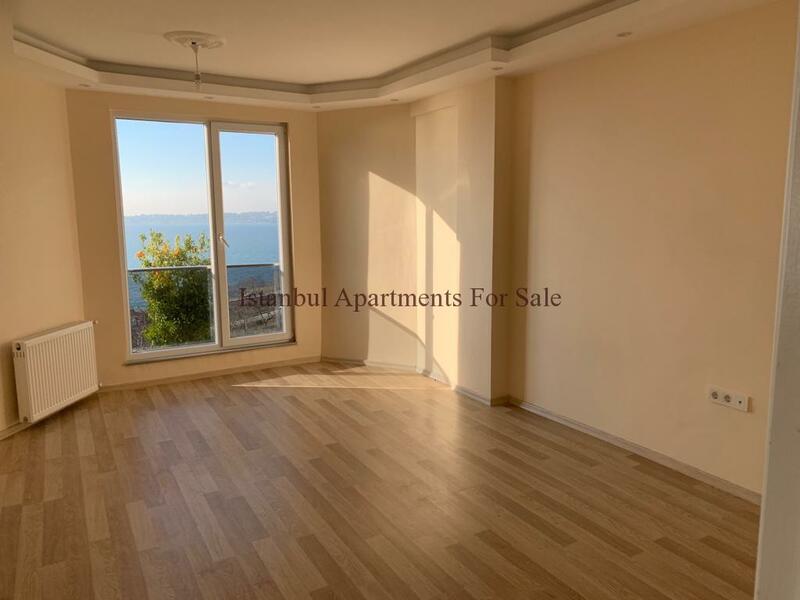 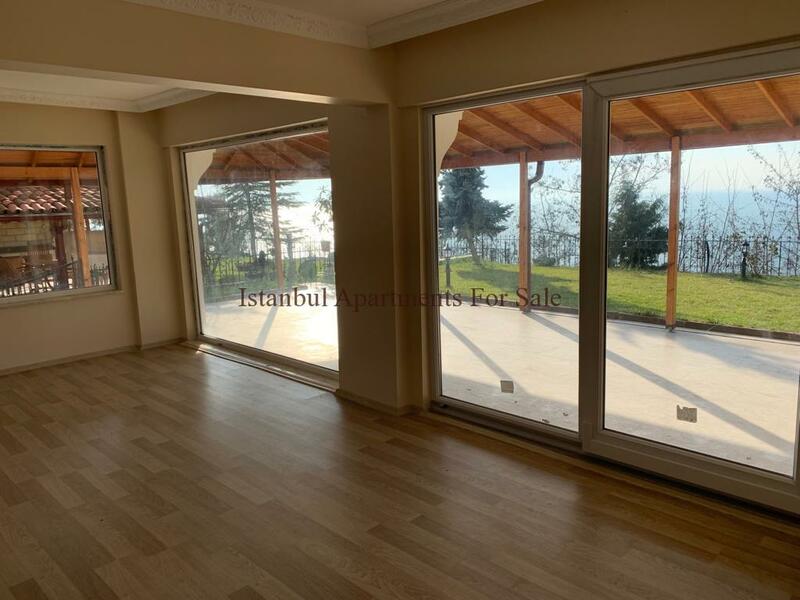 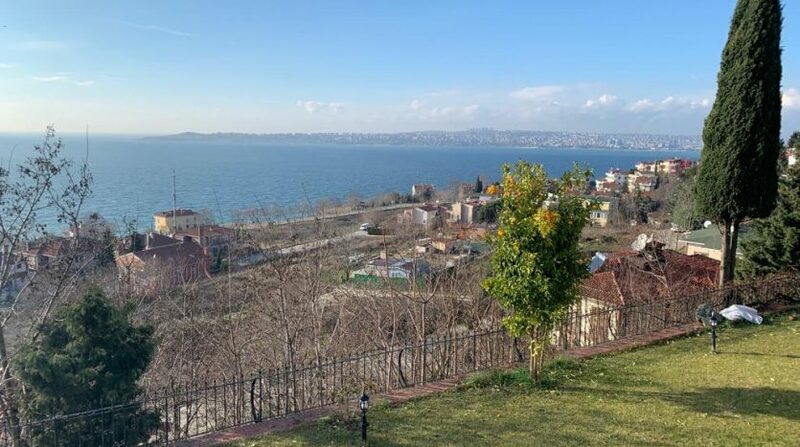 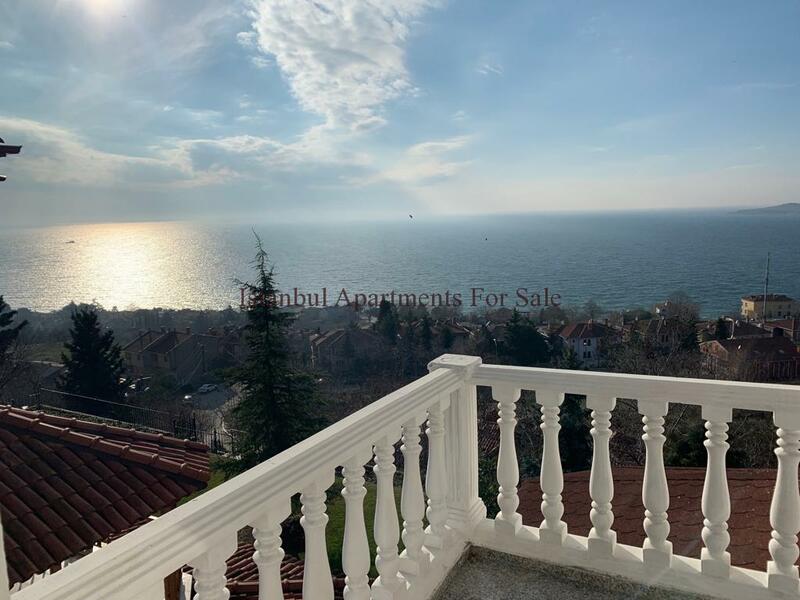 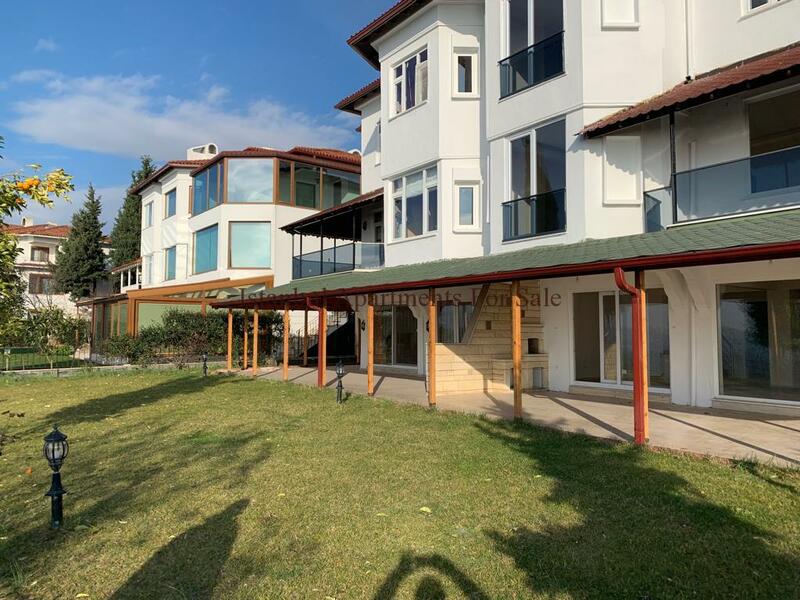 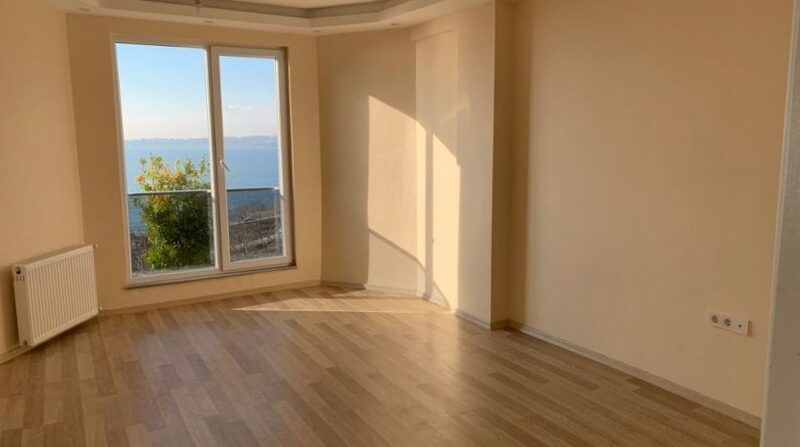 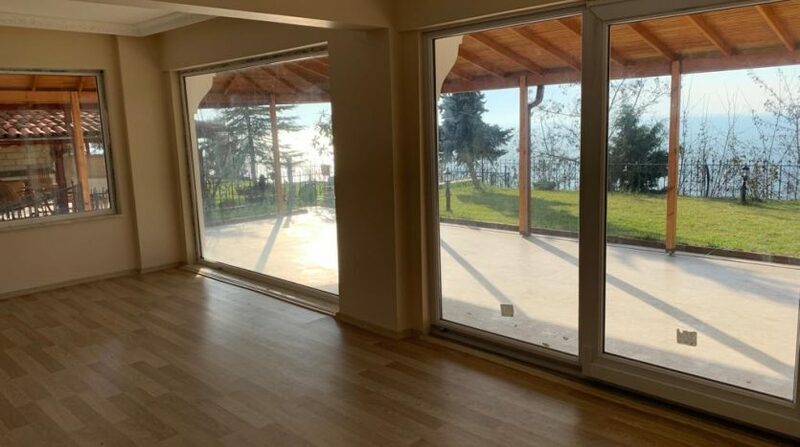 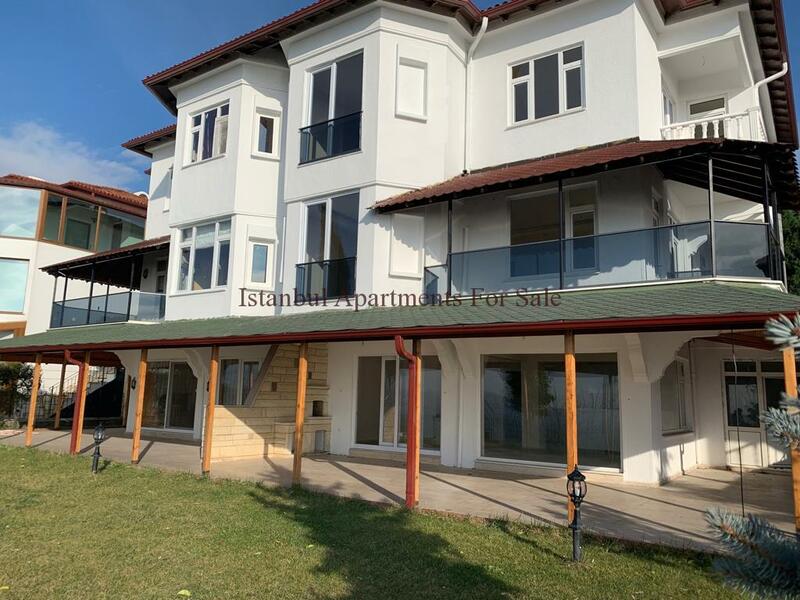 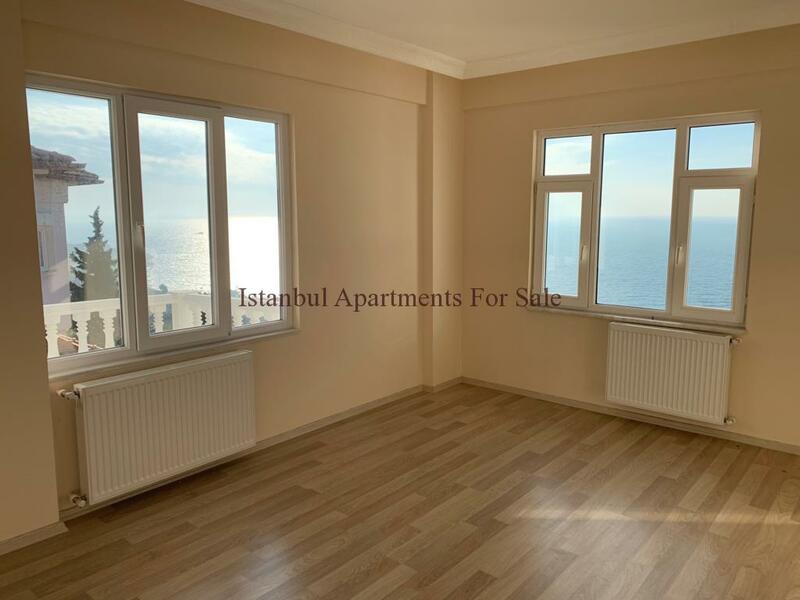 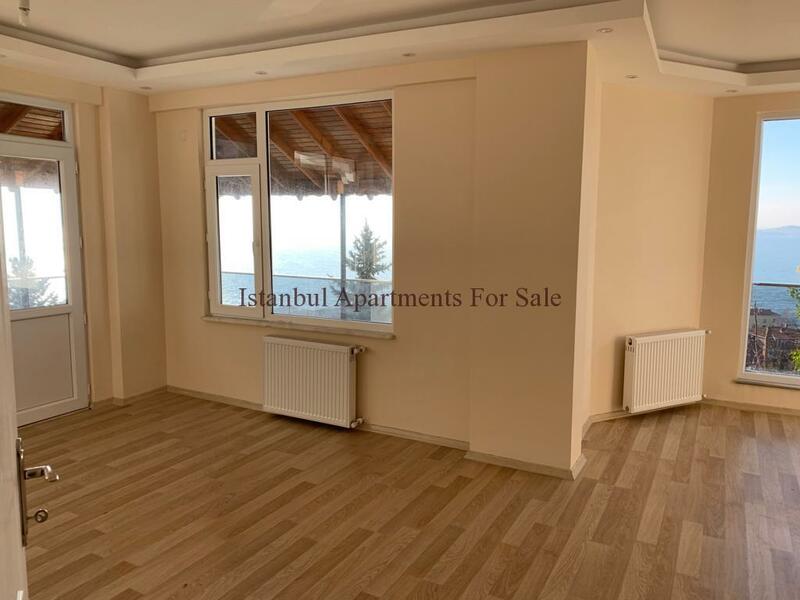 4 bedroom 3 bathroom semi detached panoramic seaview property located in an established area of Gurpinar Beylikduzu Istanbul. 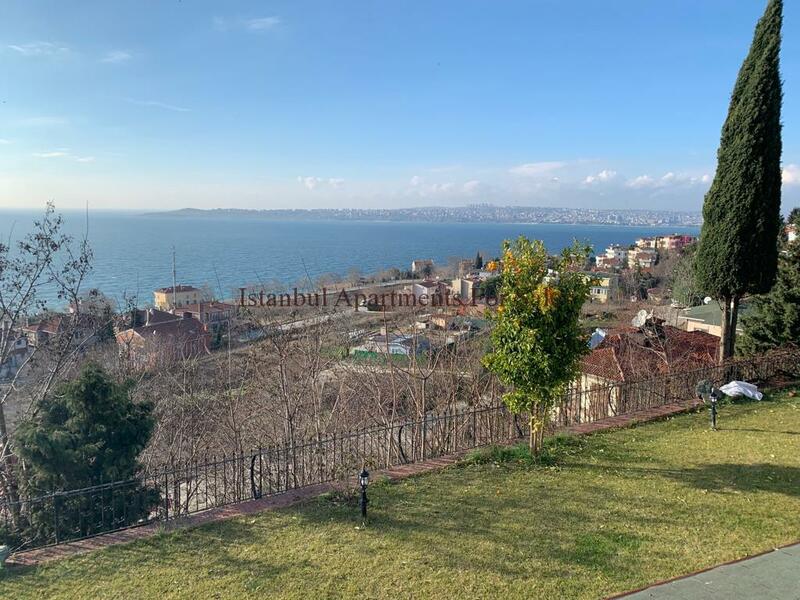 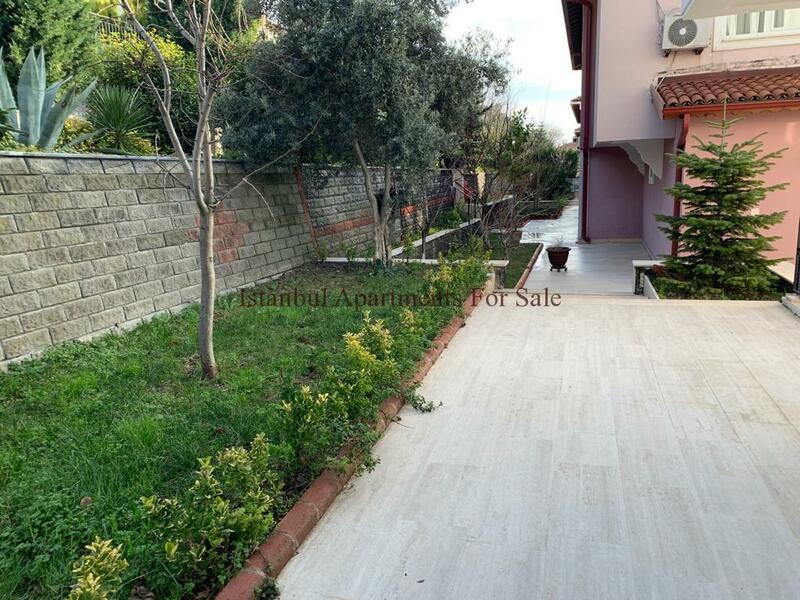 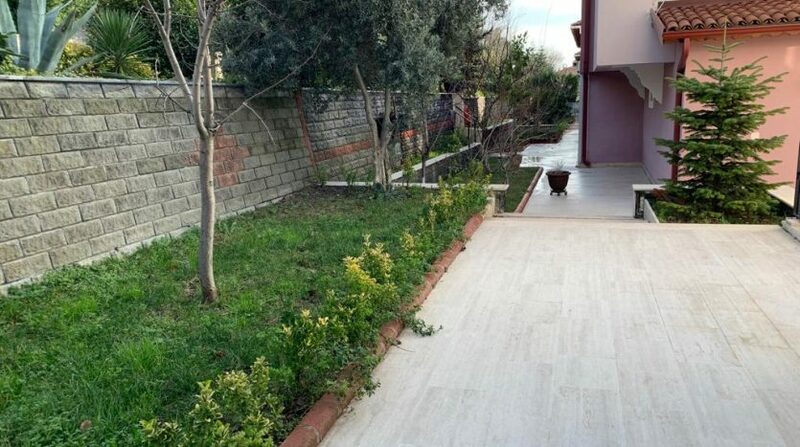 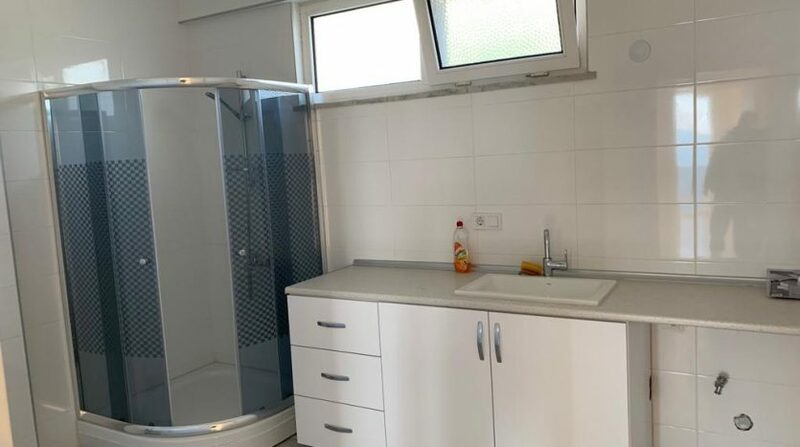 The property is approximately 200 m2 excluding terrace areas, the plot size is 400m2 with well maintained landscaped garden and large terrace to the front of the property .There is a nice promenade road to seaside. 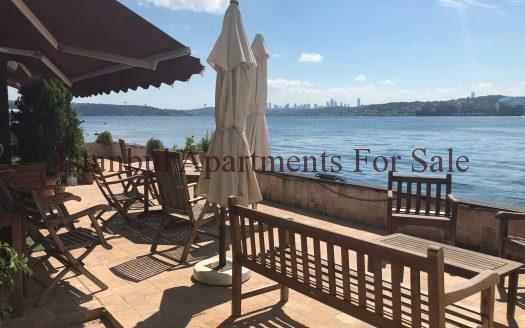 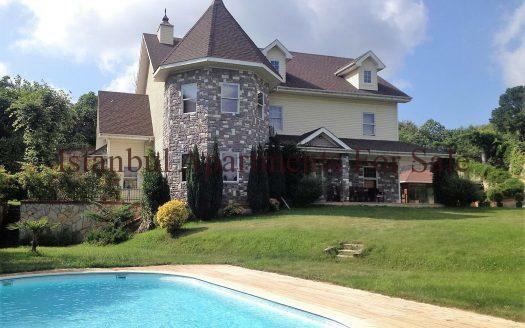 Why Affordable Seaview Villa in Istanbul to Buy?